My name is Emma and one of my favorite hobbies is playing slots on one of the many fantastic online casinos on the web. I am particularly fond of the jackpot slots. Why? Probably because of the adrenaline rush I get when I hit the jackpot bonus round. Knowing I’m in with a chance to win a Jackpot that can literally change my life from one second to the next. Working in the online casino industry for over ten years has given me some unique insights into this space. 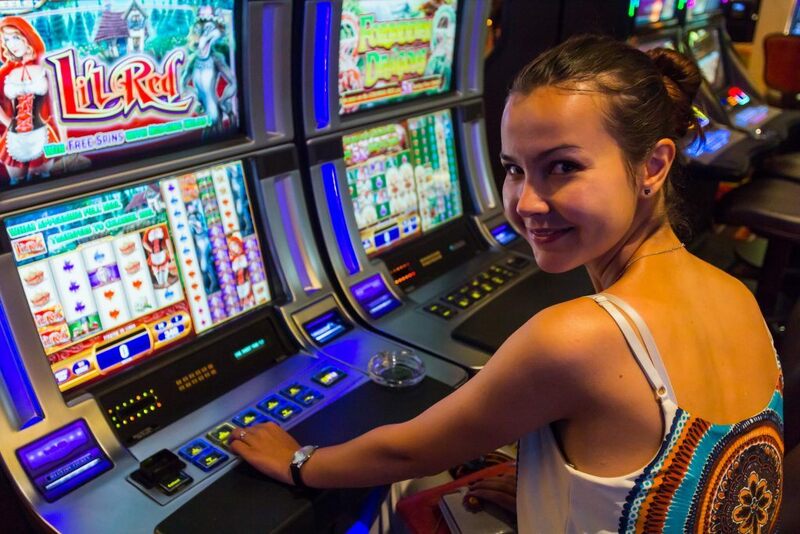 There are some pretty fantastic online slots out there which one can enjoy. Unfortunately there are quite a few sleazy casino websites which do not offer a fair deal to players, but there are also other super online casinos on which you can safely play without any problems. I created this website to help players like me find the best online casino sites where they can enjoy a fair gambling experience, but also to review these casinos and dish some gossip about the latest games to come out and other industry news. You’ll find some of the most in depth reviews and guides here, because unlike most other review sites, gambling at online casinos is a genuine interest of mine and I’m frequently playing in my spare time on all the casinos I review. So what you see is a completely fair and unbiased review based on my experiences. If you’re new to the online casino world, you can view my guides and tips section which will help you start your experience on the right foot and avoid the many mistakes many newbies tend to make. If you ever need to contact me just hit me up here. Enjoy my site, but keep in mind that online gambling is a hobby, so Play Safe and Play Wisely!